TT's Onella Jack, right, defends against Canada at the AFNA Championships being held at the Garfield Sobers Gymnasium, Barbados, yesterday. THE national netball team kept on track to retain their Americas Federation Netball Association (AFNA) Championship title by whipping Canada 80-26 for their second win in as many matches yesterday at the Garfield Sobers Gymnasium, Barbados. Coach Leslie ‘Pepe’ Gomes made a few changes to the previous game against USA which they won 86-29 on Saturday. The highest-ranked team in the tournament, TT started with Samantha Wallace (goal-shoot), Kalifa Mc Collin (goal-attack), Rhonda John- Davis (wing attack) Shernece Seemungal (centre), Candice Guerrero (wing defence) Ornella Jack (goal- defence) and Shaquanda Greene (goal-keep). TT took a few minutes to settle to the pace of the game, but once Seemungal and skipper John-Davis started to find passes to their proficient shooters Wallace and Mc Collin, the match became a lot easier for the Caribbean team. The two foreign-based players were perfect in their shooting, scoring 23 goals as opposed to Canada’s six goals at the end of the first quarter. The focus in the second period was Jack in the heart of TT’s defence. She guarded the ring exquisitely to limit the Canadians to only six goals, while her team added 21 for a half-time lead of 44-12. Wallace ended with 32 goals from 34 attempts, and Mc Collin chipped in with 12 goals. Coach ‘Pepe’ Gomes substituted his professional shooters at the half, replacing them with the experienced Cooper and youngster Hollingsworth. In the third quarter, Hollingsworth had 11 goals from 14 attempts, while Cooper was perfect with eight goals. The North Americans had a spirited performance in the final period, limiting TT to only 16 goals — their lowest score in a quarter thus far, while they added eight goals to finish the match 80-26. Cooper shot perfectly with 22 goals, while Hollingsworth chipped in with 14. TT are aiming to secure one of the two spots available to qualify for the Netball World Cup in Liverpool next year July. They will face their unbeaten and taller Grenada at 8pm today at the same venue. 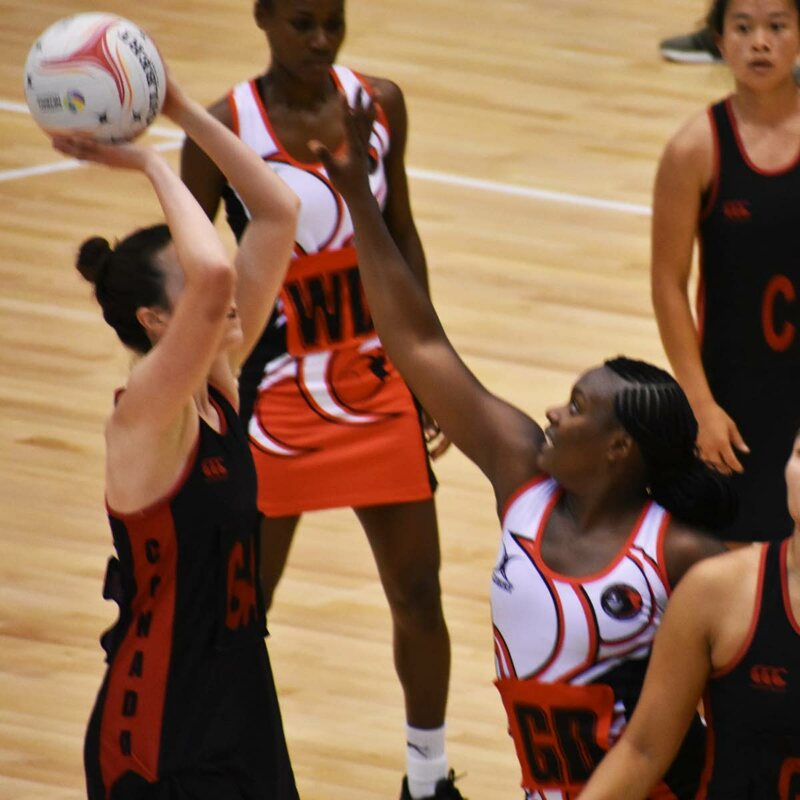 Reply to "Calypso Girls stop Canada 80-26 for 2nd victory"